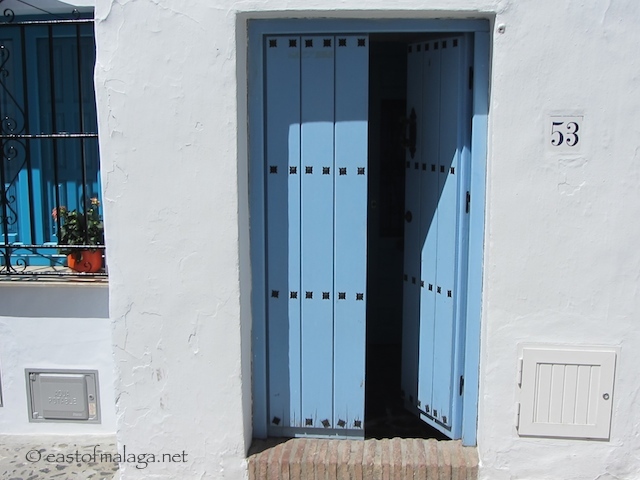 When I got to point #2 in a recent article entitled 10 Ways To Save Money When Buying Your Spanish Property, it had me casting my mind back almost nine years to when we were about to buy our first property abroad, here in Andalucía. 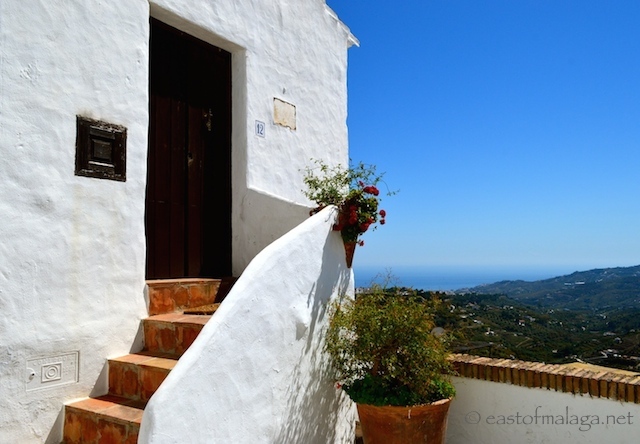 We had sold our house back in the UK in record time, and were renting a town-house in the pretty, mountain village of Frigiliana. Having never rented a property before, it seemed sensible to see if we liked the area as a place to put down roots, as well as to experience the full range of the seasons of the year, before we actually bought somewhere. After all, the weather may have been hotter in summer or cooler in winter than we had imagined – and indeed, it was! 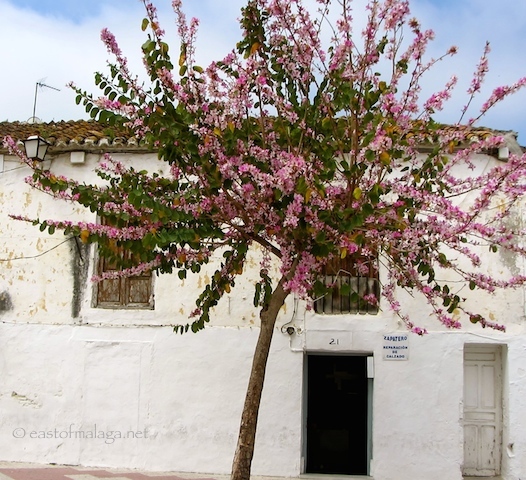 We made many house-hunting trips to various towns and villages, both inland and along the coast towards Málaga, and eventually as far along the western Costa del Sol as Estepona. 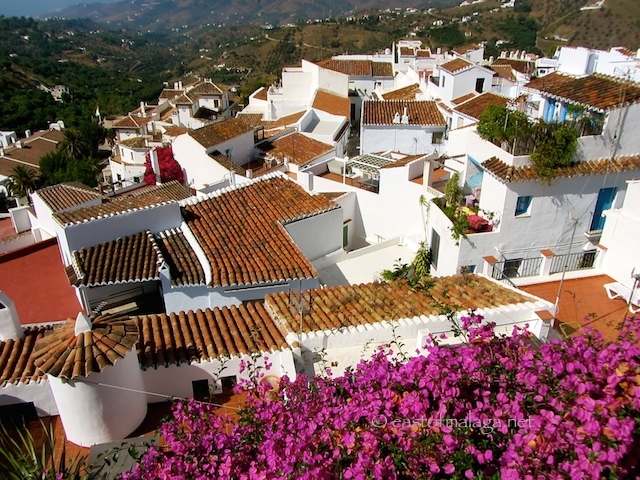 For various reasons, but mainly because of fewer high-rise buildings and built-up areas, we decided that the Axarquía region, to the east of Málaga, was the place for us. We knew we would be transferring a sizeable chunk of the proceeds of our UK house sale via a currency firm (into Euros) to pay for our new house, so we took the opportunity to keep an eye on the fluctuating currency market. As a result, we were able to jump in right at the top, to bag a cool €1.50 euros for each £1 sterling. This gave us almost ten thousand euros more than we had originally been expecting, which was enough to put a brand new kitchen with matching appliances into our new property. Quite a bonus! And yes, I do know that the market could have gone the other way, but on this occasion, it didn’t. Over the next few years, the British Pound made a steady decline against the Euro until it almost hit parity (when £1 only bought €1.08, at its lowest rate). This meant that for many British expats living in Spain and relying on an income, savings or a pension from the UK, their income in real terms had reduced by almost one third. Then, of course, came La Crisis, as it is known in Spain, when the difficult economic situation has meant that some British expats who may not have carefully planned for their future (as well as some who did) have been left in the unfortunate position of having to sell up and return to the UK. Things have improved a little over the last few years, with the current exchange rate against the British Pound being €1.26 as of today’s date (15th July 2014). But there are still anguished mutterings amongst British expat house sellers that they are having to accept lower prices than they paid for their properties, several years ago. I want to look at this in more detail, using reverse psychology to see if the situation is really as bad as they think. Back when I bought my house in January 2006, with the exchange rate at £1 buying €1.50, a €300,000 euro house in Spain actually cost £200,000. To keep the figures simple, let’s assume that almost nine years later the price of that house has not risen at all and is sold today for €300,000. Converted back into British Pounds (again keeping it simple, so let’s use €1.25 for each £1) then the initial £200,000 investment now converts from the €300,000 sale price, to £240,000 – an increase of 20%, due entirely to currency fluctuations. Even if that self-same house were sold for only €280,000 (€20,000 less than was paid for it) the conversion into British Pounds would be £224,000 – which is still an increase of 12% over the £200,000 that was initially paid for the property. So maybe the situation is not quite as bad as some people imagine. 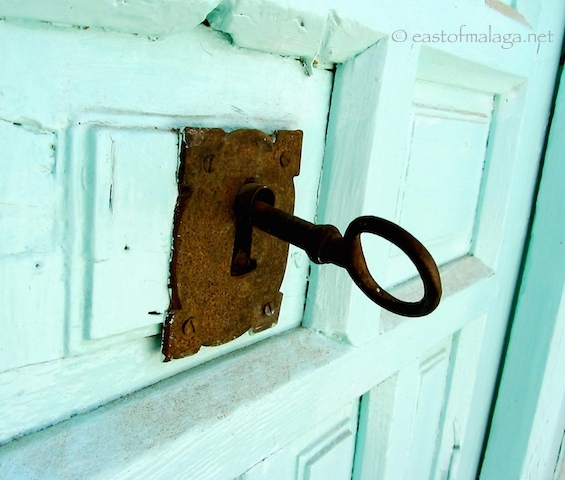 Capital gains (or any other) tax which might become due once the house is sold. Where under-declarations were made at the time of purchase (when everyone in Spain was expected to pay for part of the price of the house in cash, and furtively sneak €80,000 to the vendor in a plastic, Mercadona shopping bag). Legal and/or estate agents fees. Whilst the above example is only applicable if someone is selling up in Spain and moving back (or at least sending their money back) to the UK, if you are selling and want to re-purchase in Spain, because of the current housing market, you are now in a powerful position to negotiate prices when buying your next property. To illustrate my point, I have only used simple, rounded figures, and it’s always wise to take legal and financial advice when making substantial property purchases. The purpose of this post is to indicate the advantage of never under-estimating the fluctuation of the currency market, which is a point often missed, or at least not discussed, as it should be. This post is not meant to offer legal advice, merely an observation. This entry was tagged Andalucía, cost of living, culture, currency, East of Malaga, Europe, houses, life, Malaga, property market, Spain. Bookmark the permalink. My husband and I are hoping to spend the month of December in Malaga. Do you know of an area in the town that would be good to look for a rental. We hope to be able to walk out our door to the market, restaurants, neighbourhood activities, etc. Is there a good local rental site? I like the SoHo area – near to the lovely new port development, handy for the centre and all the art museums, market etc. You could try the website, idealista.com or, of course you might find an apartment for a month on airbnb.com Good luck! There’s always something positive, isn’t there, Jason? Ah yes, an Englishwoman, that’s me! Being at the mercy of the currency markets is a real pain in the backside. Good luck with that, Kathryn. Excellent observations. Regardless of where someone is buying it’s awlays good to share information, and sometimes very valuable. Yes, and especially where currency conversions are concerned. Very interesting Marianne – you should be selling real estate in Spain! Great post – very informative and it’s always good to hear about real-life experiences. Good to see someone else is able to add a bit of perspective to the situation – Nice post! It’s also true, I believe that, if you are over 65 years of age you do not pay Capital Gains, as long as you have been an official Resident and have lived in the same house for more than five years AND have been on the Padrón.